Generic for distilled agave spirit from Jalisco, Mexico of 100% blue agave cactus and aged 60 days to a year. 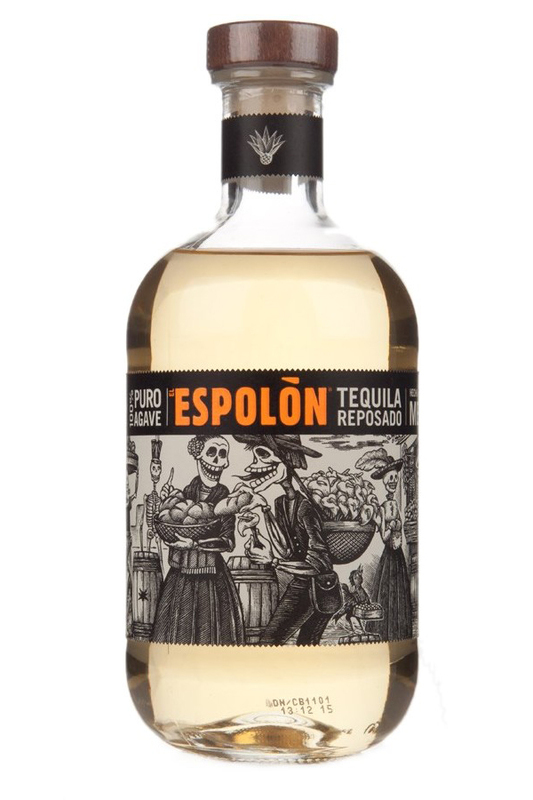 All tequilas are mezcal, but not all mezcals are tequila. Generally available. Produced and sold in Mexico. Known to be distributed in parts of North America and South America. Regional. Available for on-line ordering in some markets.